Elevate your beach bar game with some time at The Don's gulf front bar. Grab a hand-crafted cocktail or craft beer and kick back on the expansive deck stretching out over the sand dunes. 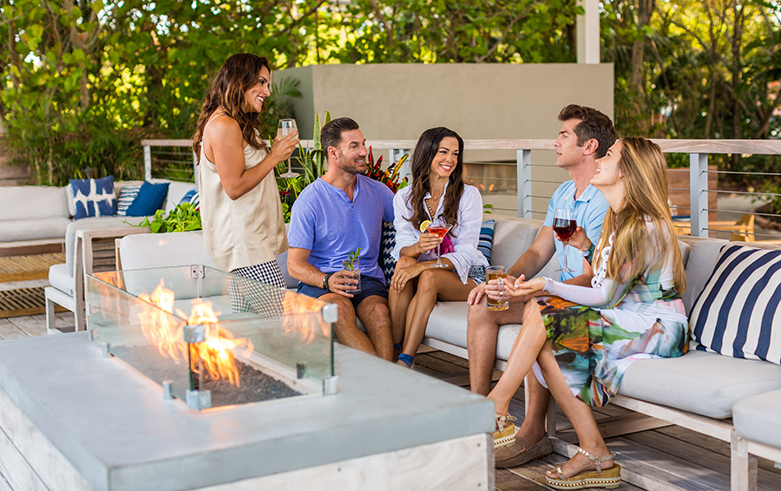 Grab a set near a modern fire pit on the pavilion and order up some delicious bites, perfect for sharing. Take your pick from the fish tacos, goat cheese fritters and porch burger. 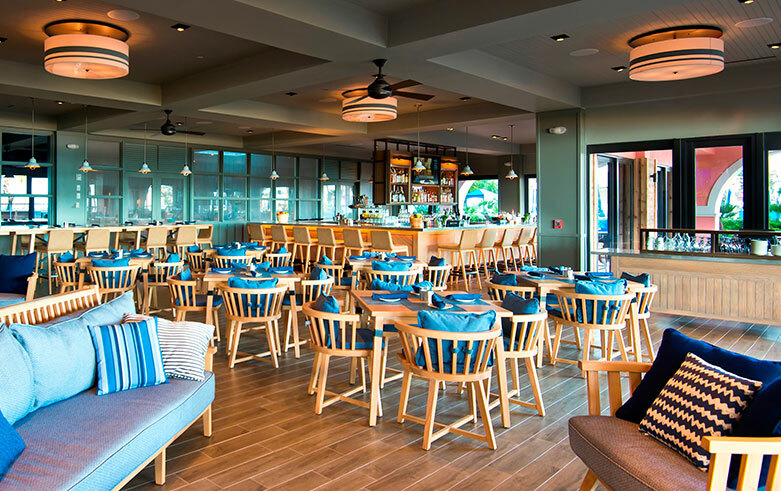 Named after Thomas Rowe, the legendary founder of the Pink Palace, The Rowe Bar is redefining the next generation of St. Pete Beach bars with cool libations, vibrant coastal cuisine and an elevated sunset experience. Ward off the evening chill and toast another sunset with hand-crafted cocktails in plush seating around modern fire pits on the pavilion. Channel your inner Gatsby with signature, prohibition-era cocktails, juleps, ades, fine wines, bubbles and local craft beers.